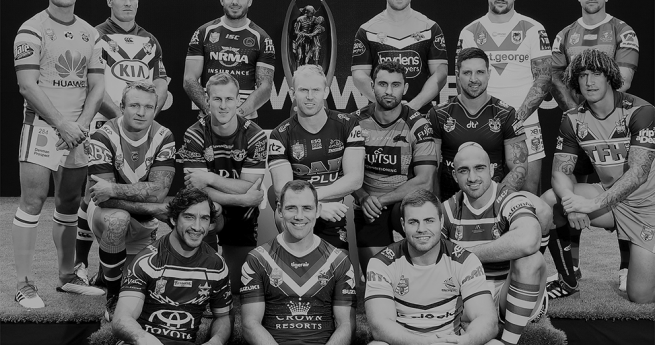 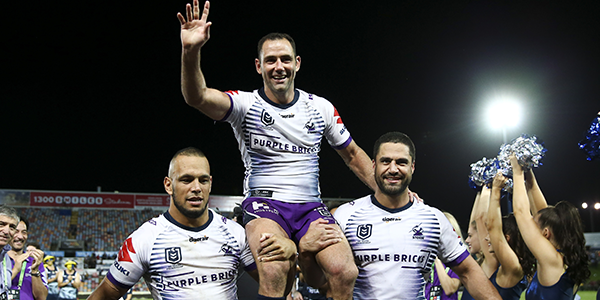 On Friday night, Rugby League Players’ Association (RLPA) General President Cameron Smith became the highest ever point scorer in premiership history. 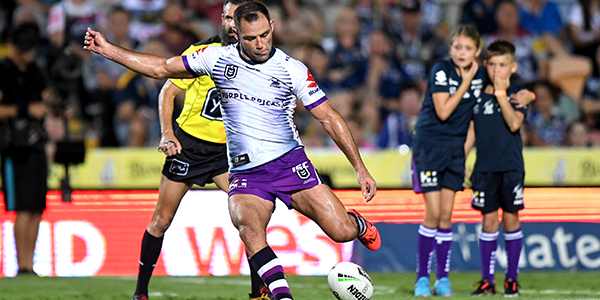 The Melbourne Storm skipper surpassed Hazem El Masri’s tally of 2,418 points with his penalty goal in the 49th minute of his side’s clash with the North Queensland Cowboys at 1300SMILES Stadium. 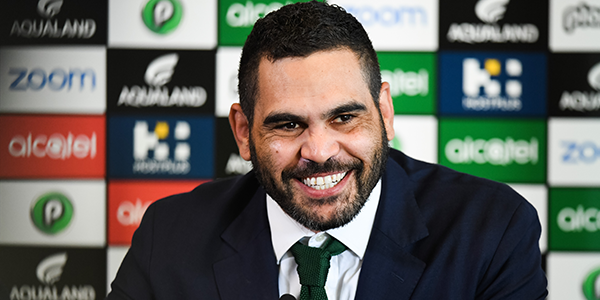 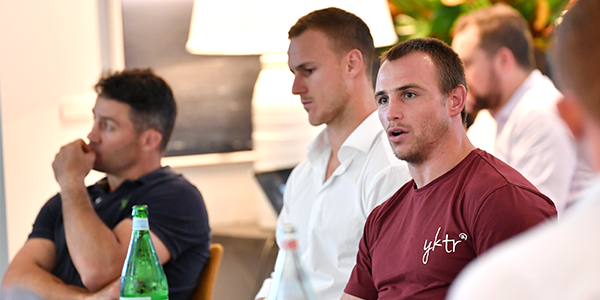 Already holding the record for the most games played, most wins and most goals – Smith now adds the top point-scoring tally to his long list of career achievements. 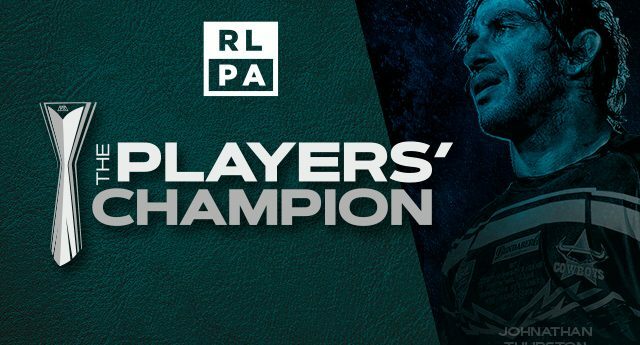 The RLPA would like to congratulate Cameron on this remarkable career achievement.